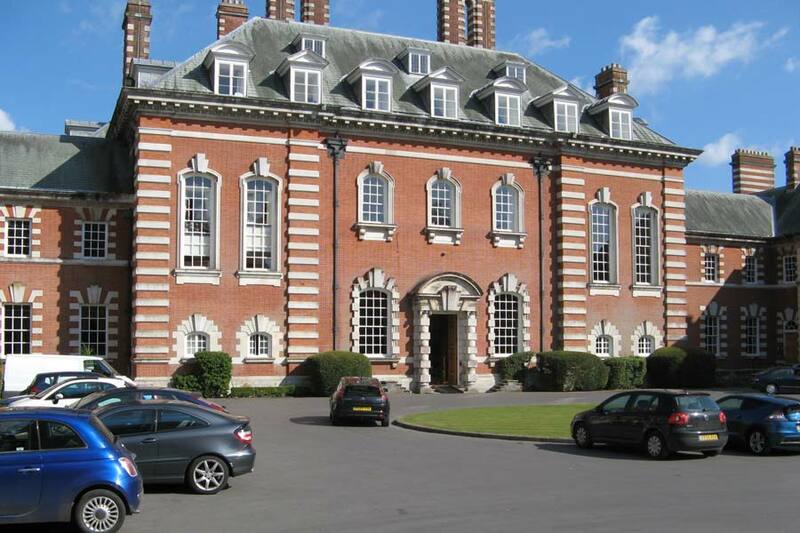 Our venue is Bryanston School. The School occupies a magnificent 400 acre estate in Dorset, just outside the Georgian market town of Blandford Forum. The main building, a palatial country house in red brick banded with Portland stone, was designed for the Portman family by Norman Shaw and completed in 1897. Bryanston House provides the School with its centre. The main corridor, which is one hundred yards long, serves the principal rooms of the house. Accommodation is in the main house or one of the other houses nearby. The school, of course, has excellent leisure facilities and if your interest is tennis or swimming or just strolling in the grounds it is all there for those spare moments when you are not at rehearsals or chorus practice. Bryanston is proud of the quality of food it provides and previous opera school members have spoken highly about it. Special diets are also not a problem and the staff go out of their way to accommodate everyone. For those sunny days many of the chorus like to eat outside on one of the terraces. For the informal get together there is also a bar and a café for those cups of coffee needed to restore the inner self. Main rehearsals and the public performances are held in the Coade Theatre. The 600-seat stand alone theatre is extremely well equipped with a good sized fully working stage. 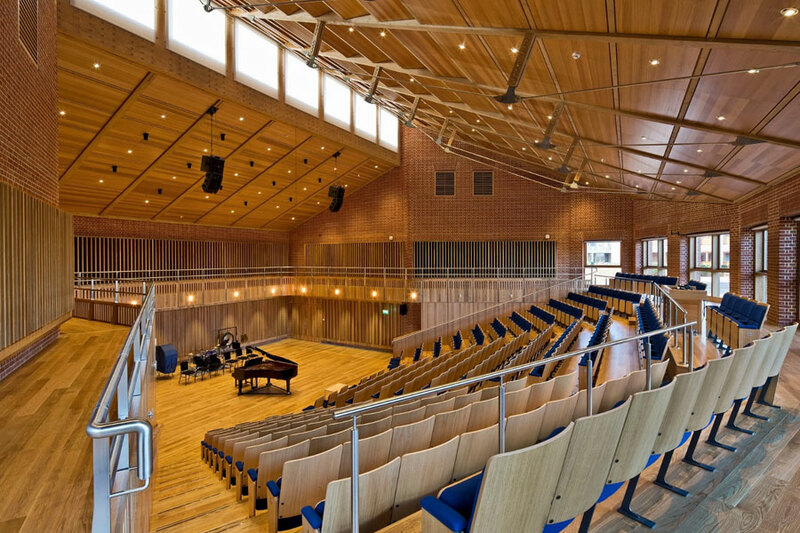 In 2014 Bryanston opened a new multi-million pound music school including a 300-seat concert hall, which is used for chorus and production rehearsals. 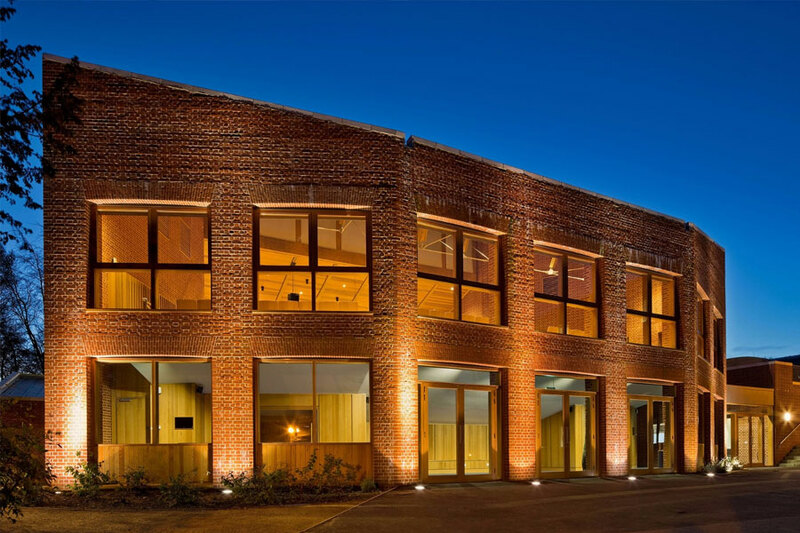 There are also plenty of well equipped rehearsal spaces and rooms for private practice.